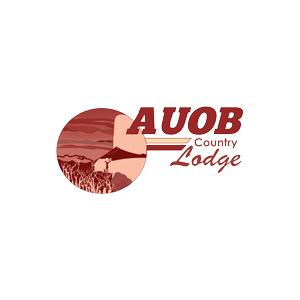 Auob Country Lodge is situated on the banks of the Auob River, about 6 km from the small town of Gochas and 393 km from Windhoek. 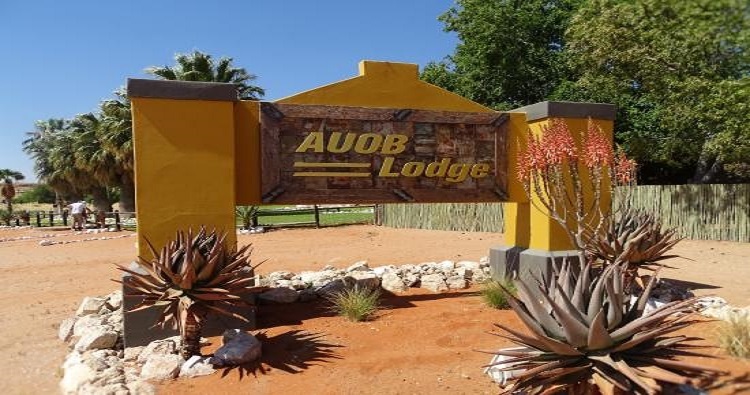 The lodge is situated about 150km from the Mata-Mata gate to the Kalahari Gemsbok Park. The lodge has a restaurant; bar; lapa; barbeque area and conference facilities that can accommodate up to 50 people. The lounge area has a television and a cozy fireplace for those cold nights. Breakfast is served buffet style and lunch is light and healthy, dinner is an elaborate four-course meal that can be ordered in the restaurant. Accommodation at the lodge consists of 25 standard rooms. All rooms have en-suite bathrooms; air-conditioning and mosquito nets. Tea/coffee; laundry service and internet service can be provided upon request at reception. Activities include game drives; guided hikes; unguided hikes; stargazing and dinner on the dunes. The lodge has a well maintained gravel airstrip and was awarded an Award of Excellence by the Hospitality Association of Namibia.